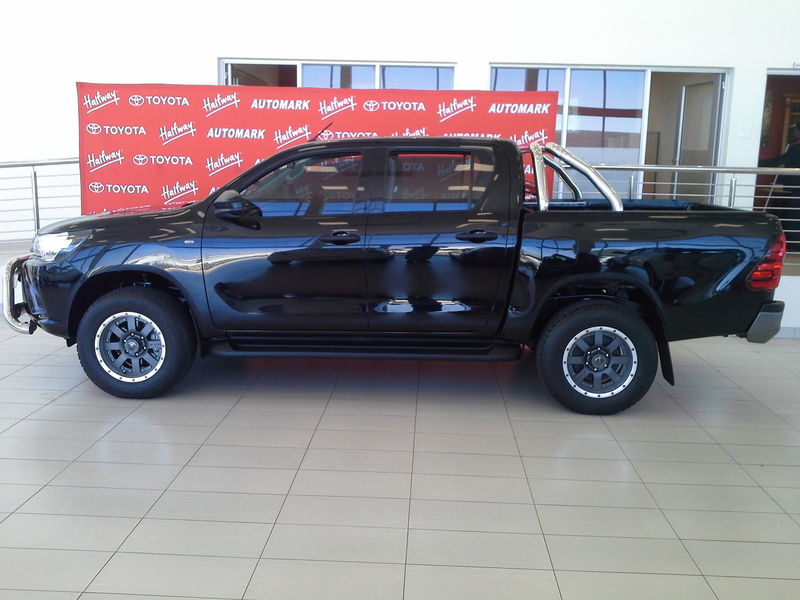 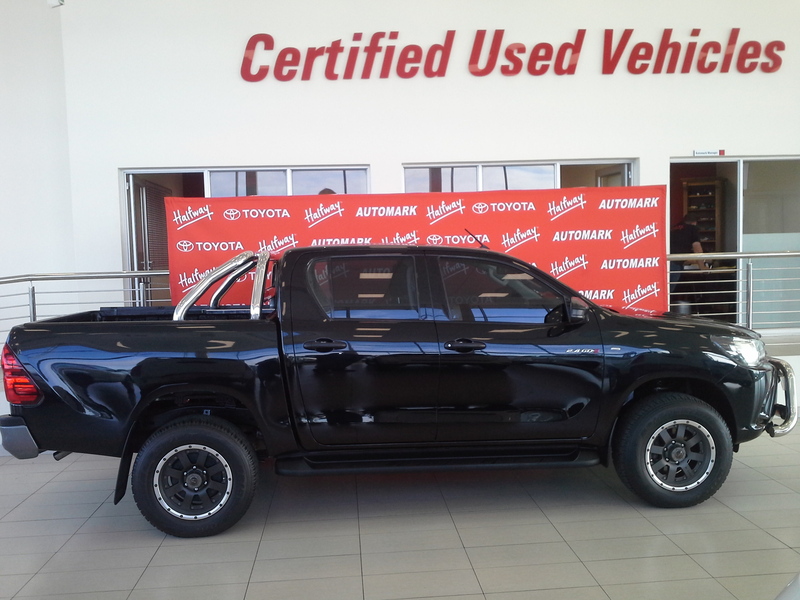 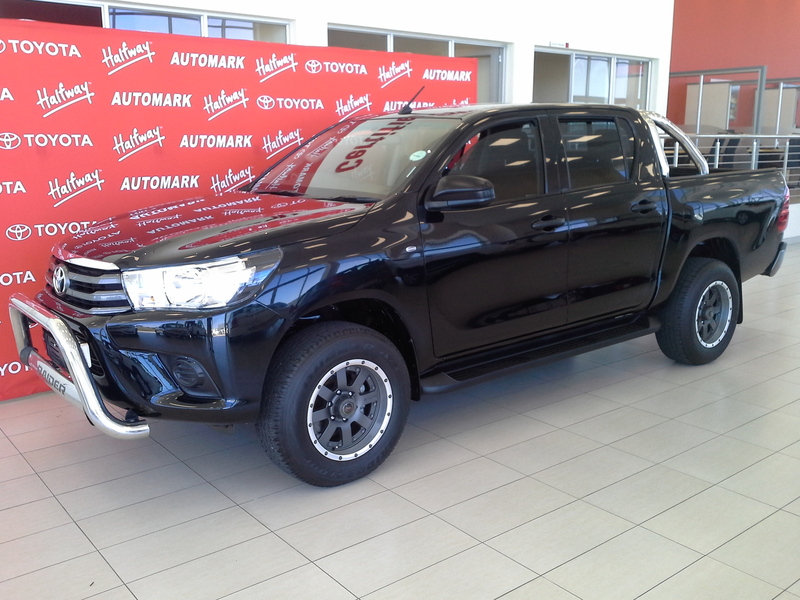 Halfway Toyota's pick of the week is the 2016 Toyota Hilux D/Cab 2.4 GD-6 SRX. 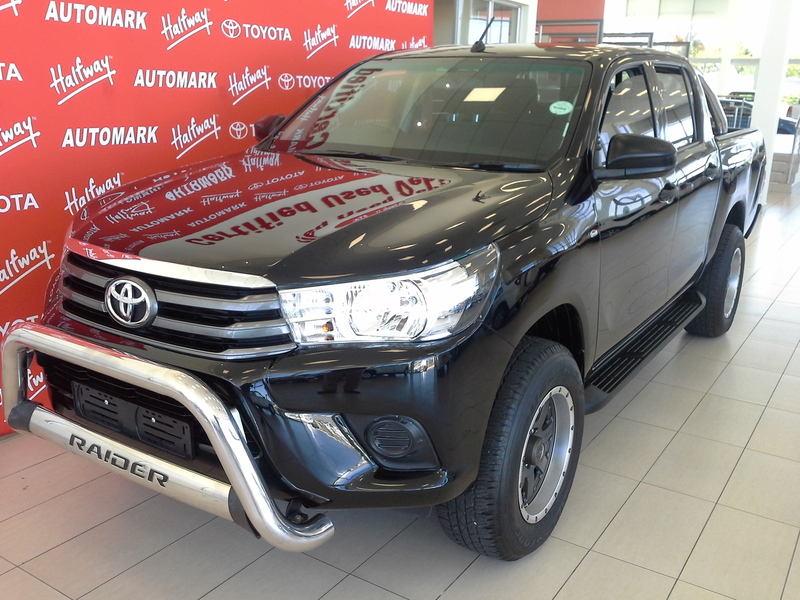 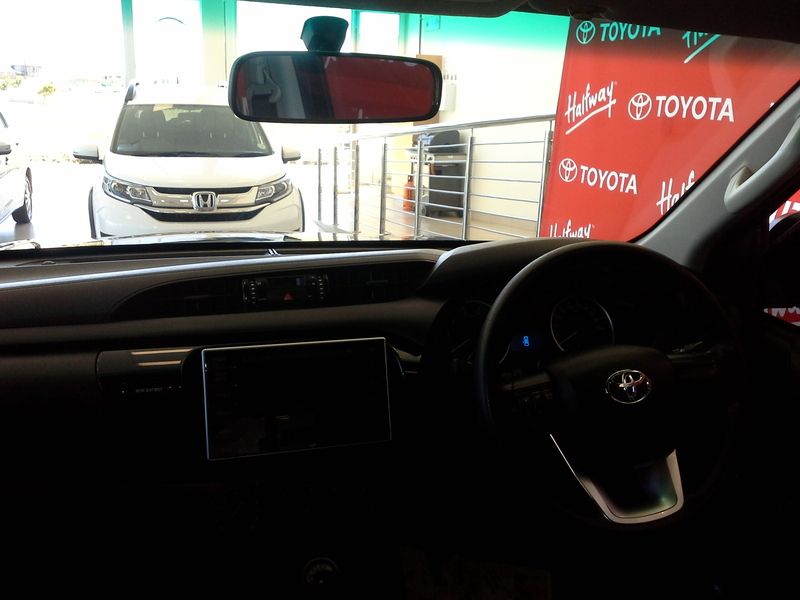 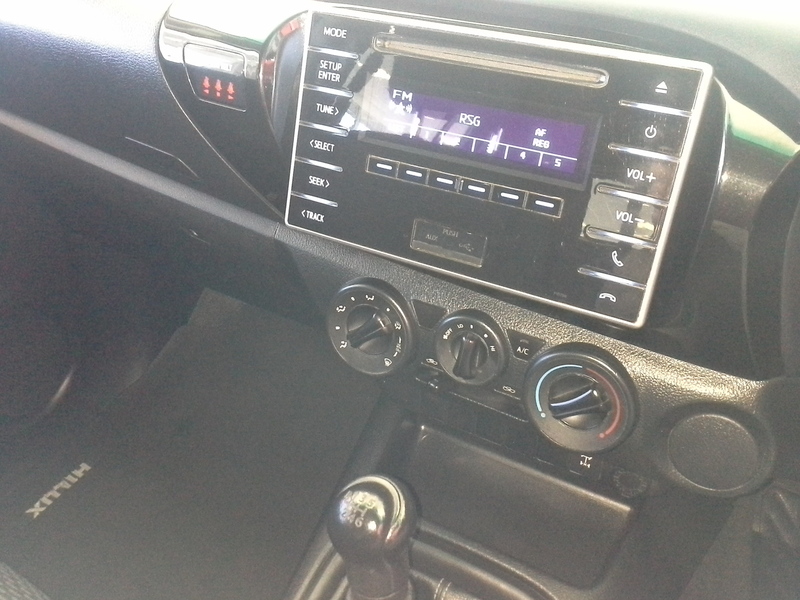 Features include allow wheels, remote central locking, tow bar, aircon. 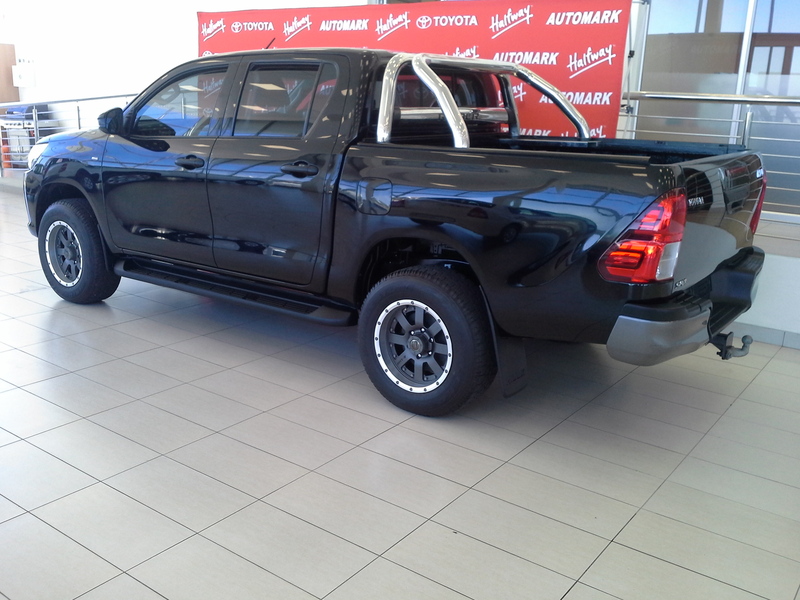 Price: R345 900.